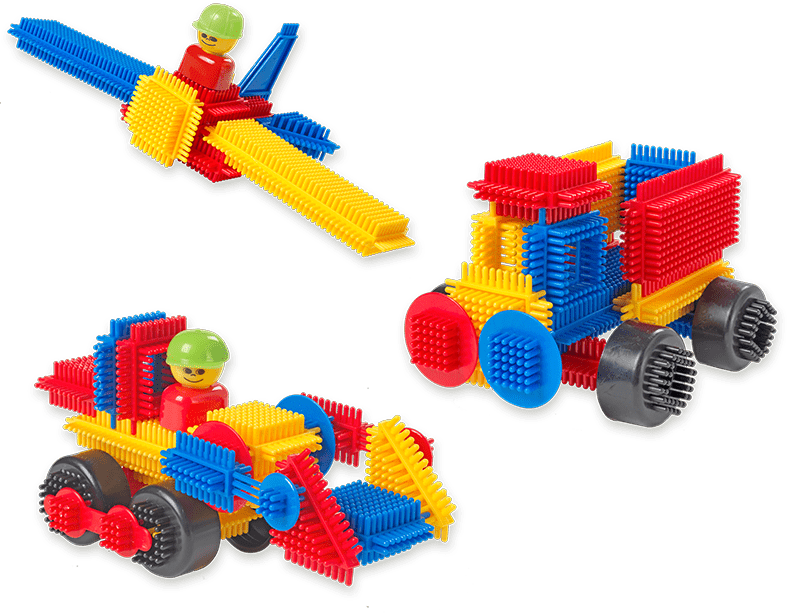 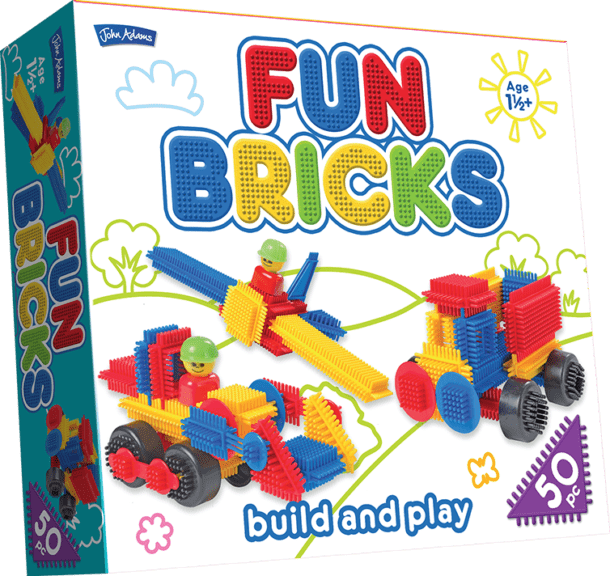 Fun Bricks is a new range of building blocks for children aged 1 and a half and up. 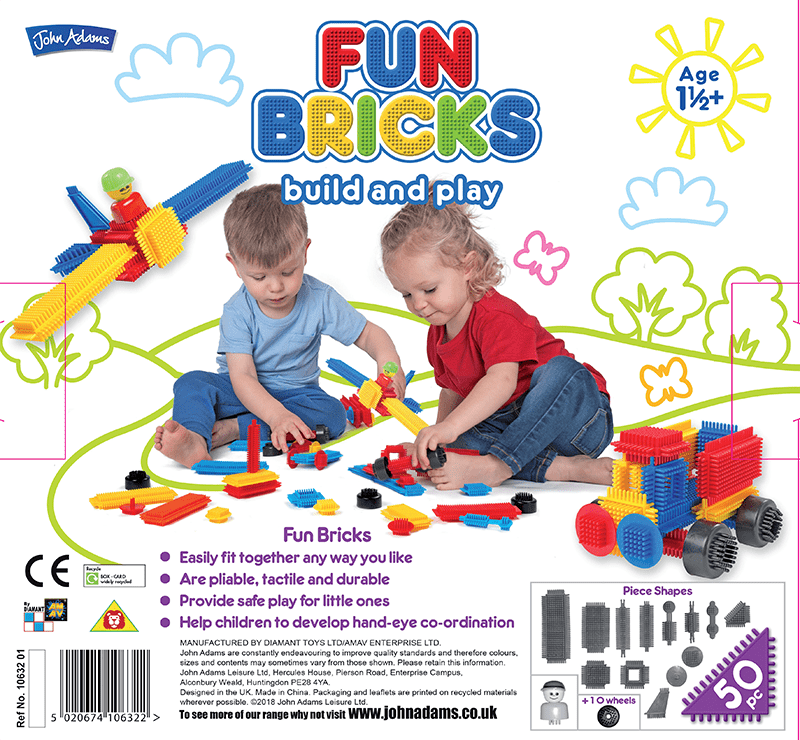 These sturdy bricks in bright primary colours are perfect for little hands and big imaginations. 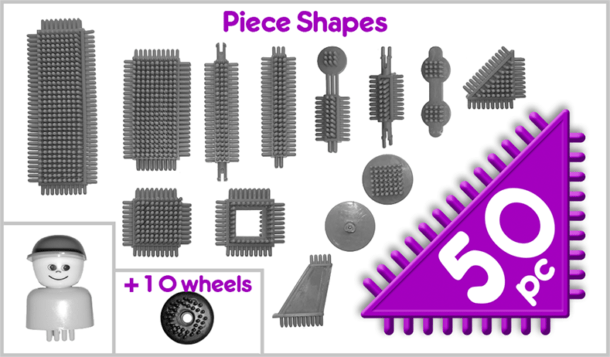 Includes 50 pieces to make a range of different models, with colourful characters.